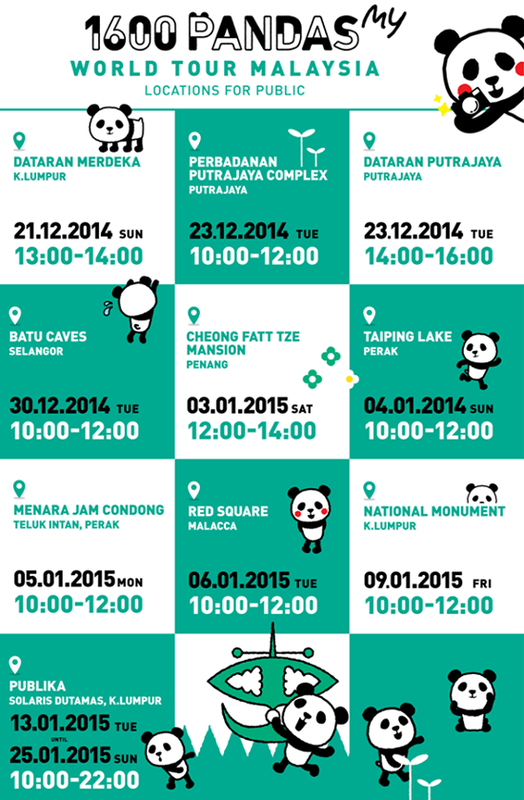 1600 Pandas Travel Around Malaysia from 21 Dec 2014 till 25 Jan 2015! I never expected that many 1600 mini pandas will come to Malaysia on first time! The panda is one of the cutest animals in the world, and the 1600 Pandas exhibit is a meaningful project to raise awareness of the conservation of the endangered panda. 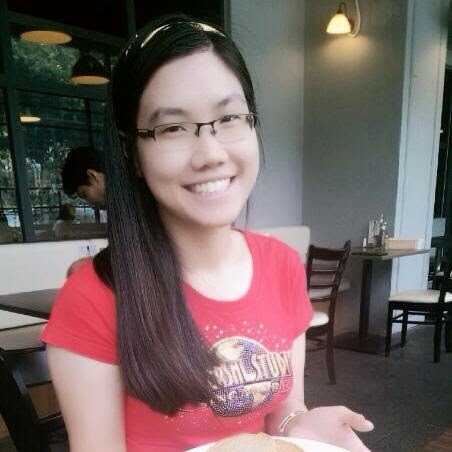 My family and I really love to visit cute Pandas in China, Singapore and our country, Malaysia! 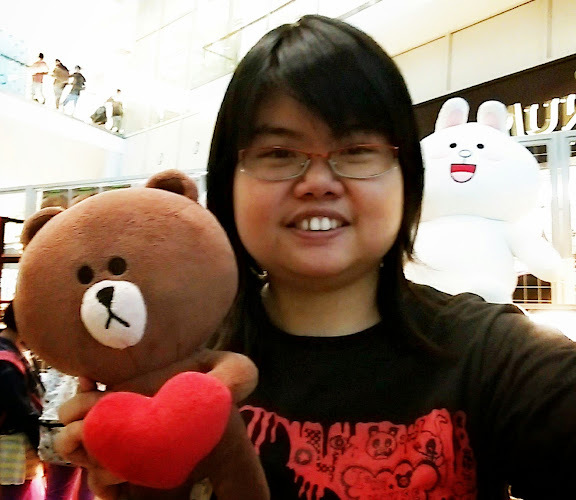 I also still collect my favorite cute stuffs, especially Panda too! 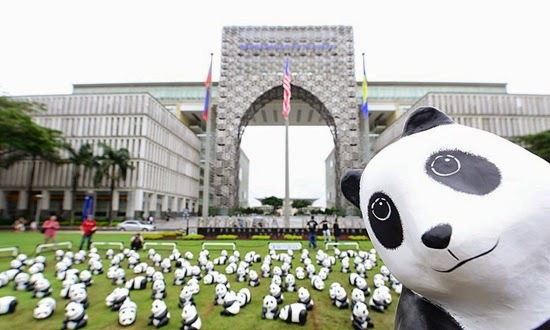 1600 Pandas will be visiting more than 15 iconic landmarks across the country for the '1600 Pandas World Tour In Malaysia". 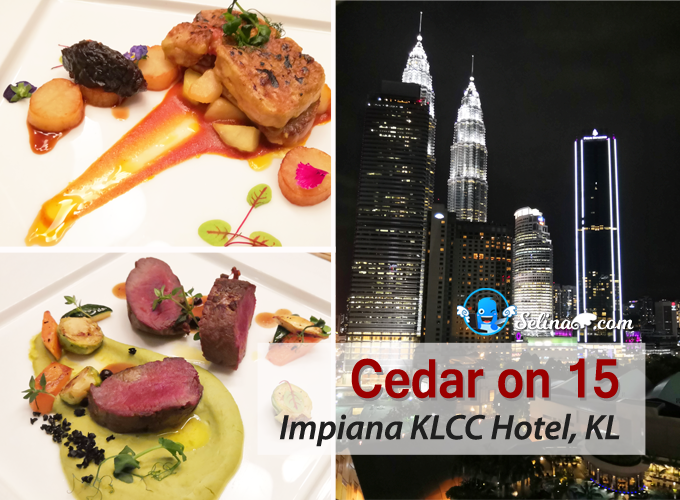 With the theme of 'Initiating the Culture of Creative Conservation', the tour will be held for the first and only time in Malaysia from 21 December 2014 to 25 January 2015. According to WWF information, "1600 Pandas World Tour" which started in 2008 as a collaboration between WWF and acclaimed French artist Paulo Grangeon, has since appeared in more than 100 exhibitions across various countries/regions such as France, the Netherlands, Italy, Germany, Switzerland, Taiwan and Hong Kong. Malaysia will be the 1600 Pandas' third stop after Hong Kong in the Asian region. When they reach their first-time visit to Malaysia, they are on a special mission, to pass the important message from World Wide Fund for Nature - Malaysia (WWF - Malaysia) regarding the significance of environmental preservation to every corner of the country. As I heard, 1600 Pandas can adopt by you and public with the price; RM 150 - one unit. If you interested to adopt a panda then can make online registration to adopt on 12 Jan 2015, please check more information at the official Facebook, 1600 Pandas MY. 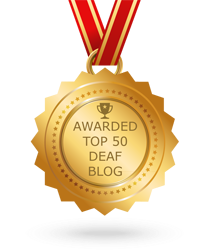 Nice surprise for you all! 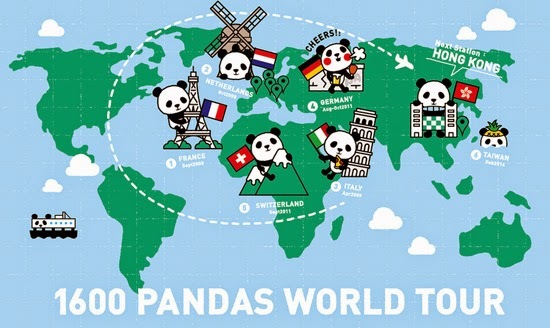 "1600 Pandas Tour" stickers come to Facebook now! 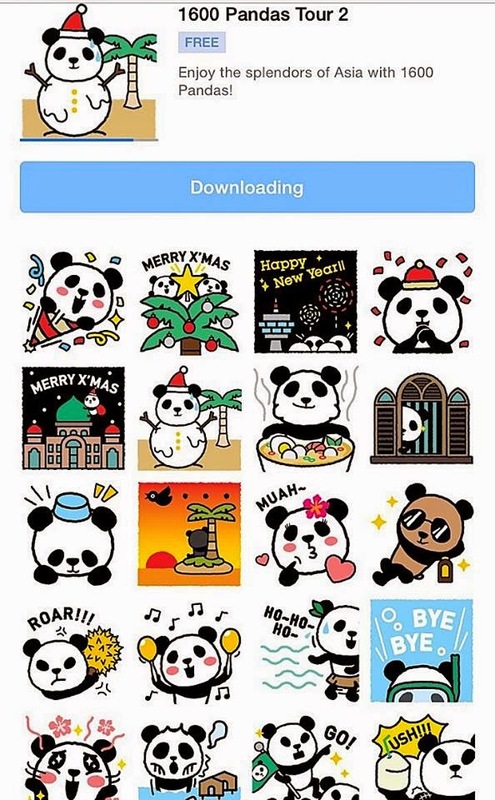 We can download FREE 1600 Xmas Pandas from Facebook messenger! WeChat already have this! 1600 Pandas stickers will coming soon for LINE, ya! Do not miss it ya! 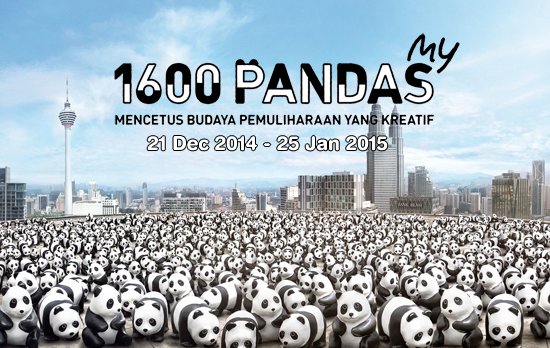 Don't worry, 1600 Pandas will coming to Penang, Perak, Malacca and Selangor if you are not staying in Kuala Lumpur! 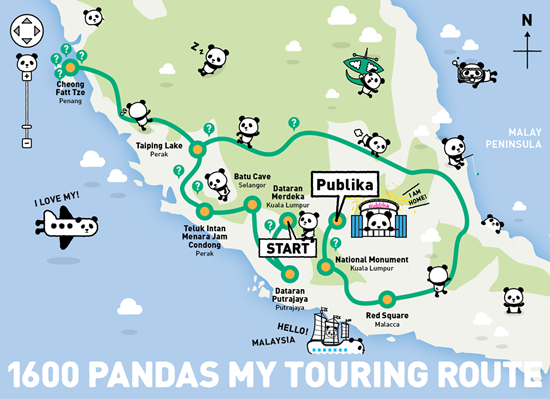 You feel free to visit their famous places, to take the cute photos with the hashtag #1600Pandas #1600PandasMY on Instagram ya! Remember, you mark your calendar! I really hope to visit 1600 Pandas when I am free! What are you waiting for? Come to see your favorite panda now! Merry X's mas! Cute panda! Good to see it at publika !